Your brand is your promise to your customers and what they should expect every time they visit your business. That brand promise can only be delivered from a position of trust. And, again, that trust is created by building a personal relationship. Build a personal bond with your customer and they will develop a relationship of trust with your brand. 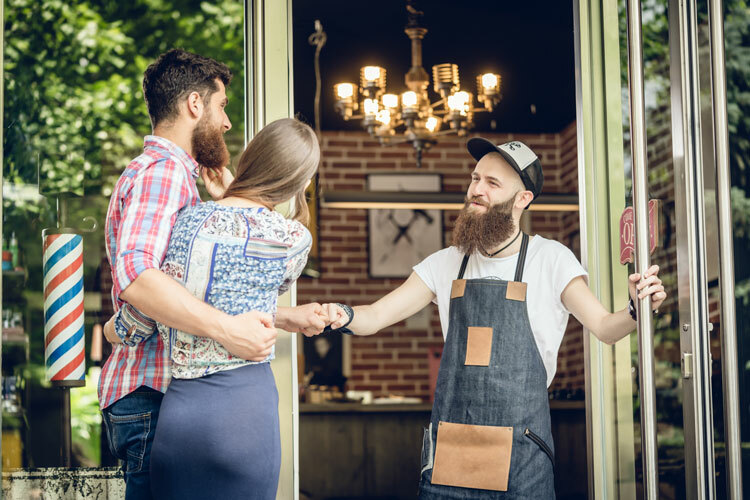 Over my career, I’ve had numerous discussions with retailers who’ve been in operation for decades and they state, matter-of-factly, that their customers know who they are and what they do. That may be true, but do you want to be known just for what you do? Or, do you want to be known as the only place to go if customers need your products and services. There’s a world of difference. Last fall I experienced a completely new customer engagement approach that to this day has stuck with me. When leaving a local retailer, the door was opened for me by a young employee who politely asked, “Is there anything we could have done better for you today?” Wow!!! After processing the question, I replied, “No, but thank you for asking.” His response: “Thank you for your business!” Make no mistake; your brand is you and your people! Why engage your customer and create expectations? Why do your customers currently do business with you? If you haven’t given any thought to your brand, your customers certainly have. Understand why they come to your store and what’s in it for them to shop there. Who are your customers? You need to know your audience. Younger consumers expect different things out of a relationship than older consumers. Understand the demographic (age, income, education) and psychographic (lifestyle choices) needs of your customer. Then exceed those needs. What makes you unique or different from your competition? Rethink and reinvent how you can bring your brand to life. Elevate your customer’s experience, be disruptive in your thinking! Don’t be afraid to stand for something. Research suggests that consumers share their values through brands they associate with. They connect with brands that are meaningful to them and reflect what’s important in their lives. Ask yourself: am I important to my customer? If not, make yourself important!